Iceland may not have hot weather or tropical beaches, but it makes up for this with its multitude of natural wonders and cultural experiences. Here are just a few unique attractions that make Iceland worth adding to your bucket list. 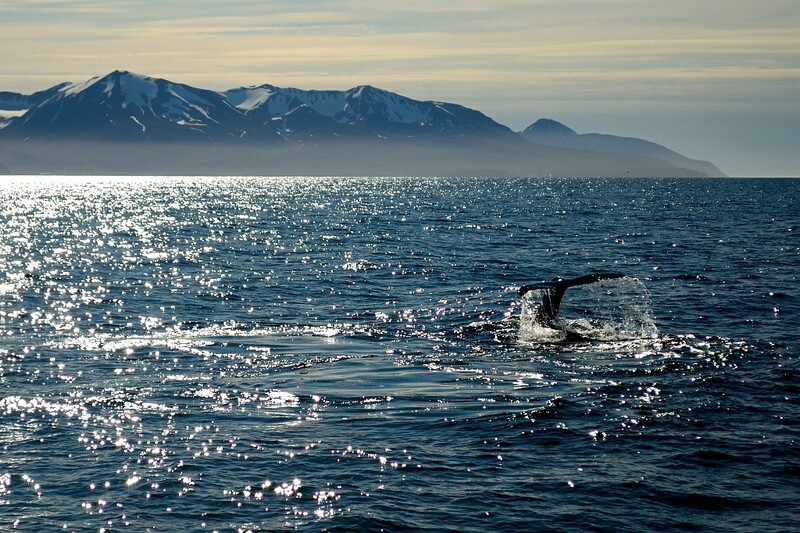 In recent years, Iceland has become the whale watching capital of the world. All kinds of species from humpbacks to minkes can be found swimming around the country’s shores. You can take an organised boat tour from Reykjavik or from the north – these tours can increase your chances of seeing one of these mighty creatures. Look out for trips that offer hot drinks and warm clothing to wear as it can get very chilly out on the water! Iceland’s F roads are practically off-road – many of them are tarmac free and offer an exciting taste of wild driving. If you want to reach some of the country’s most incredible viewpoints, taking these roads could be necessary. Just make sure to hire an appropriate car to take on these roads and check online that these roads are open (you’re best off using them in the summer as many of them are buried in snow in the winter and often closed because of this). 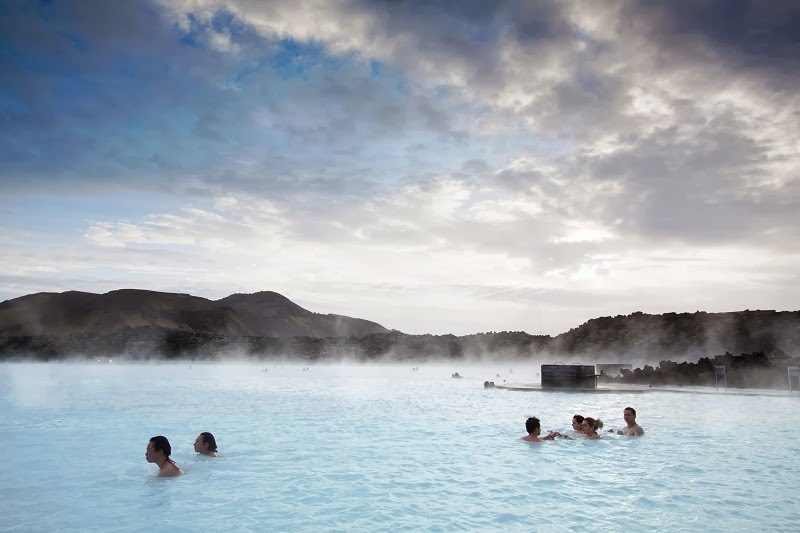 The Blue Lagoon is a huge geothermal pool that attracts huge amounts of tourists. Its hot waters are the perfect relaxing escape from the cool Icelandic temperatures. Whilst the lagoon itself is man-made, the water is naturally heated by the earth below. The Blue Lagoon isn’t the only geothermal pool in Iceland and there are various other smaller examples dotted around the country that could be worth exploring if you’ve got a hire car. You’ll find hundreds of volcanoes across Iceland – some extinct and others still active. These volcanoes can offer incredible views from the top and are often free to climb. Eyjafjallajökull is the country’s most popular volcano largely due its recent eruption in 2010. You can take an organised hiking tour up this mountain or you can make your own journey up to the top. Other commonly visited volcanoes include Hekla and Katla, which you can also attempt to climb. Geysers are hot springs that regularly eject water. 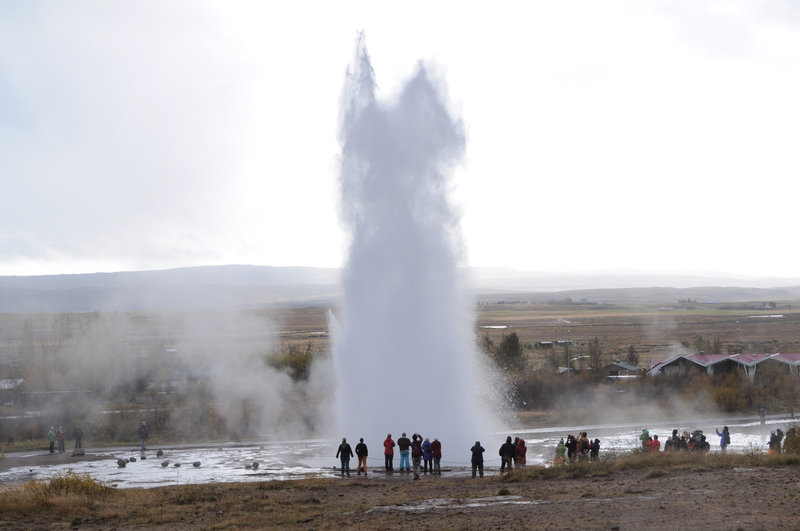 Iceland has a number of geysers – the most famous of these is Strokkur, which erupts once every 6 to 10 minutes often reaching a height of 20 metres. It can often be a challenge to take pictures of these geysers as you never know when exactly they’re going to erupt. On top of the large geysers, there are many smaller bubbling geysers, all with their own unique appearance and sound. As with the country’s volcanoes, these geysers are often a free attraction. Iceland also has a number of impressive waterfalls. One of the most scenic of these falls is Gullfoss, which sweeps around a corner into a canyon. Seljalandsfoss meanwhile is a vertical waterfall with a height of 60 metres that is equally impressive. These waterfalls remain constant throughout the year, although you’re often better off seeing them in summer when the glaciers have partially melted and the rivers and waterfalls have a greater flow. You’ll find visitor centres by these waterfalls that allow you to learn more about the geography and history behind these waterfalls. Many of Iceland’s attractions are natural, but if you’re craving a few urban activities there are plenty of things to do in Reykjavik, the country’s capital. There are a vast number of museums to be found in this city dedicated to everything from Vikings to whales. There’s also a museum dedicated to Icelandic punk and even a museum dedicated to penises! On top of its weird and wonderful museums, there are various landmarks worth seeing such as Harpa concert hall and the Perlan building. 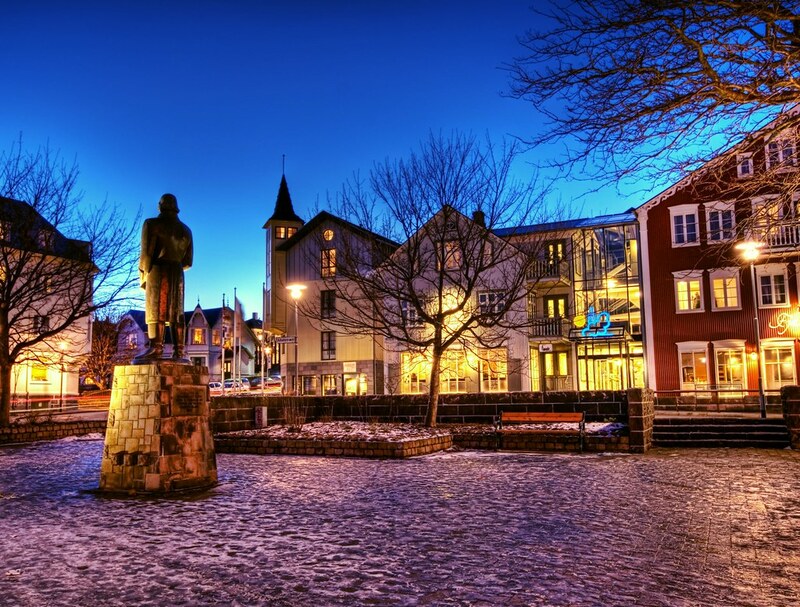 Alternatively, you may simply want to take a walk around the harbour or visit the Reykjavik Street Food market. Iceland has a number of unique and exotic foods worth trying. One of the most unusual dishes is Hakarl – those with a daring palette may be willing to try it. Hakarl is essentially rotten shark meat – the meat is deliberately fermented in order to get rid of the toxins that are usually present in it. It’s certainly not for everyone, but if you are willing to take on the challenge you’ll be able to tell everyone back home that you’ve eaten shark! 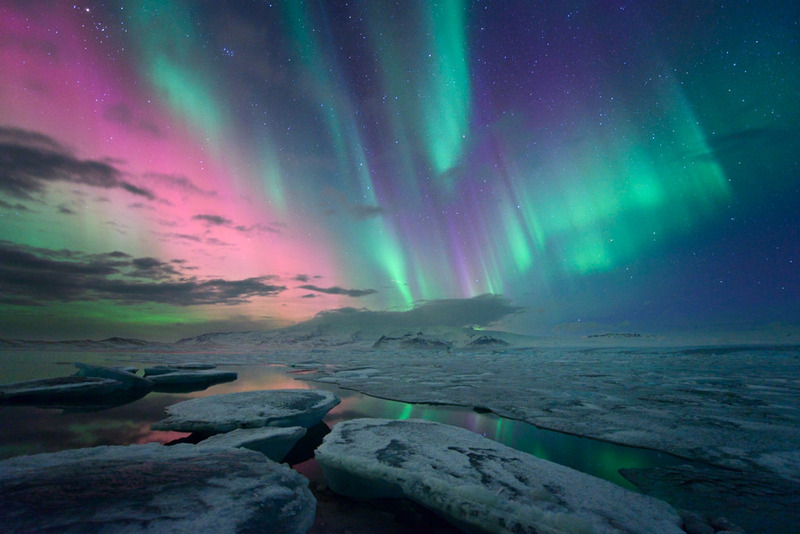 The Northern Lights are one of Iceland’s biggest lures. On certain nights in the early months of the year, it’s possible to see this natural phenomenon which consists of multicoloured lights darting across the sky like a huge light show. Rural locations are the best places for seeing the lights – in cities, the light pollution may prevent you from seeing this natural phenomenon as clearly. There are even tours and hotels with glass roofs that can allow you to see these lights. If you visit Iceland in the summer, you may miss out on the chance to see the Northern Lights, but you can still take in the amazing phenomenon that is the midnight sun. Because Iceland is so far north, there are evenings in the height of summer in which the sun never completely sets, resulting in a permanent orange glow throughout the night. The midnight sun can be particularly stunning when viewed from the coast or from a mountain if you don’t mind trekking out in the middle of the night. This entry was posted in Places, Travel. Bookmark the permalink.